Film piracy is a lingering problem in the industry and it continues to causes multiple problems for film makers. It was started by dodgy VHS and CDs, then piracy becomes massive with the introduction of illegal downloads. The film industry is losing billions of dollars each year because millions of people habitually watch pirated films. The Internet piracy is certainly hard to solve and this could cause huge financial problems for smaller studies and fledgling producers. Starting legal measures is also quite difficult because there are thousands of platforms where average Internet users are able to access pirated films and this is not a good situation for the industry. More and more sites are found guilty of infringement, but this won’t make the problem stop. We have seen many campaigns saying that piracy is theft, but many Internet users simply can’t resist the temptation of getting films freely for different sources. Instead of spending real hard cash for watching films, they could turn to illegal downloading. It is logical to assume that Internet piracy will continue to grow. Anyone in the industry should agree that any kind of piracy should stop immediately. Many people see piracy as a challenge to capitalist materialism and provide content for people who lack the accessibility and financial capability to watch movies. Even so, it doesn’t mean that piracy should be condoned. The problem is serious enough that cunning uploaders are able to put commercial films in YouTube by disguising the thumbnail and the title. 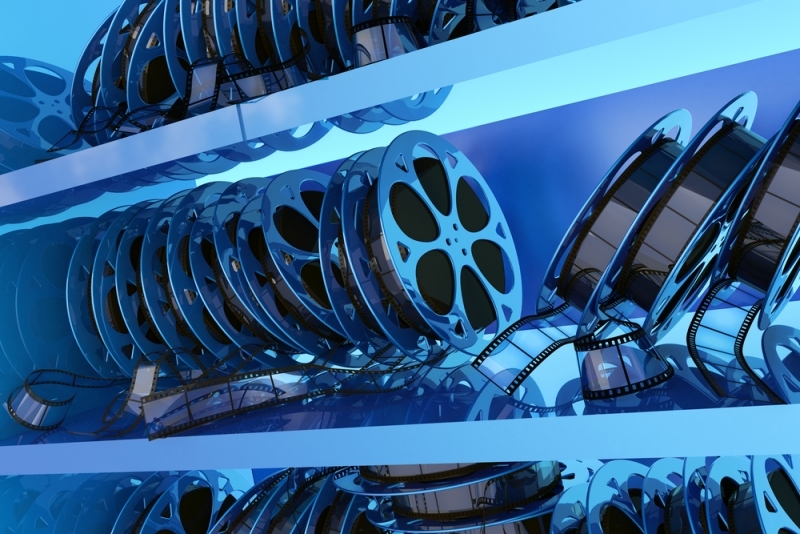 Piracy has caused increased disengagement with the normal access to commercial films, such as the cinema and official DVDs. In order to deter piracy through Internet downloads; many websites are offering streaming at very low prices. This has caused many people to stop watching films in the cinema and could actually contribute to further decline in financial revenue. For studios and film makers, this situation doesn’t really solve their problems. Due to the ever increasing costs, film makers could end up producing poor films, if they can’t increase their potential revenue. Many people argue that piracy is a good alternative to allow viewers to test whether the film is worth watching. This is an economical good way for viewers to ensure that they get great entertainment for the money they spend. Piracy could also be caused by different release dates. It means that when a film has been released in specific countries, other countries don’t still get it. This has caused people to capture films using hidden cameras. Although the quality of the pirated film can be really low, people who are really eager to watch will still access it. The Internet is an open and powerful platform, making it very easy for people to share any kind of digital product and content. An effective solution for film makers is to make highly attractive products. Downloading film is free, but many people will eventually feel that they need to support film makers who are able to create wonderful products.